Stansted about turn for Ryanair? 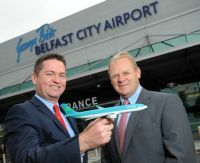 Irish airline Aer Lingus has announced its schedule for winter 2013 including two new services and increased frequencies on 12 routes. Just fewer than 7m passengers passed through Heathrow in August, an increase of 7.7% on the year previous. 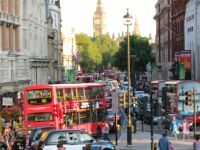 This high growth is essentially due to the relatively poor figures during the London Olympics. Turkish Airlines has opened an arrivals lounge for Business Class passengers at the city’s main airport, Ataturk. Whilst a member of the Star Alliance, Turkish emphasises that the new facility is only open to international passengers on the airline, with the exception of Elite Plus members. Following the lifting of the safety ban by the European Union, Philippine Airlines is expected to return to Europe later in the year. Confirmation by the airline has yet to be established but reports from Manila suggest a Heathrow start-up on 4 November ending an absence of 15 years. The UK sales agents are Aviareps. Originally planned to open in time for the London Olympics, and a summer 2013 date suggested some time back, the 5-star plus Shangri-La hotel in The Shard looks like being further delayed, according to a report in Building magazine. A February 2014 date has been suggested. The Shard is London’s and Europe’s tallest building. 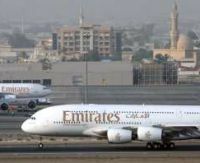 Emirates plans to add three new US city destinations in the next 12 months, Thierry Antinori, Chief Commercial Officer, has explained in an interview with Reuters news agency. The airline expects to more than double its network of US destinations in the next three to five years to a total of 15 cities, up from seven currently. 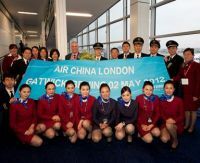 Gatwick Airport will lose its Beijing route this coming winter as Air China suspends the service from 27 October. Heathrow has submitted evidence to the Airports Commission (Davies) showing that the airport can increase flights while continuing to reduce the number of people affected by aircraft noise. Heathrow points out that it is significantly quieter than it was in the past. Even with a third runway, the measures mean that in 2030 there will be around 10-20% fewer people within Heathrow’s noise footprint than today. It emphasises the following points. As hundreds of thousands of students received their GCSE results, British Airways is offering opportunities for school leavers. The airline has recruited almost 200 apprentices in the past year, with similar numbers planned for 2014 and beyond. 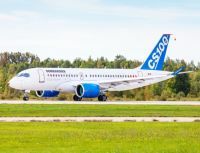 Depending on the weather the much delayed maiden flight of the Bombardier CSeries regional aircraft will take place today (16 September) from the Canadian conglomerate's Mirabel, Quebec facility. The CSeries is the first large transport aircraft to be designed and assembled by Bombardier, its earlier and successful transport planes developed from previous projects (Dash 8 by de Havilland Canada and the Regional Jet by Canadair). Qantas is to introduce its 'Q-Eat' service to Premium Economy customers travelling on international flights. The facility is already available in Business Class. Based in a country with a population of just five million, and not part of the EU, Norwegian (officially Norwegian Air Shuttle) is continuing with its astonishing expansion. 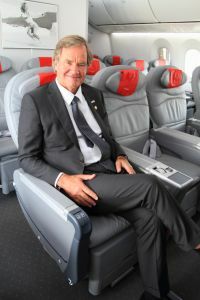 Norwegian is to launch new routes between Scandinavia and Los Angeles, Oakland-San Francisco (the city’s second airport and across the bay) and Orlando in spring 2014. 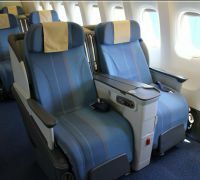 Boeing 787 Dreamliners will be used on all the routes. 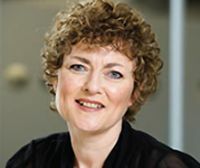 Ryanair is holding a press conference lunchtime today (16 September) in conjunction with MAN (Manchester Airport Group). But not at a venue in the city by which it takes its name. London’s Reuben Hotel is the selection close by Victoria Station. Sandwiches are being offered too, an extravagant move by the cost conscious airline. 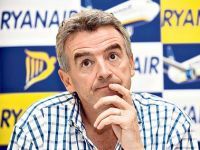 Ryanair says that it is an important briefing but has not confirmed whether its CEO will attend. Could the long awaited US service be on? Korea is an enigma. The southern half of the Peninsula, the Republic of Korea, is one of the most advanced nations on earth, whilst the northern section, the Democratic Peoples Republic of Korea, a communist state, is as backward as you can get. 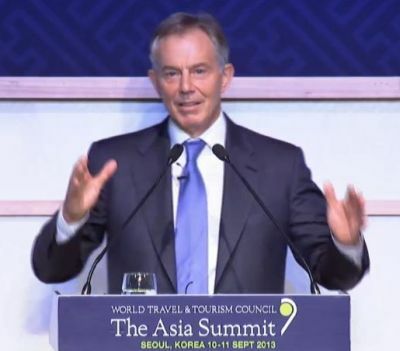 It was the Republic that hosted last week's inaugural Asia Summit of the World Travel and Tourism Council (WTTC). From 6 March next year American Airlines (AA) is to introduce a Premium three-class 102-seat Airbus A321 aircraft on two of four daily flights on its New York JFK – San Francisco service. Bookings have opened for easyJet’s UK summer programme until 15 June 2014. The airline operates from 11 UK airports and offers flights to 340 destinations across Europe, the Middle East, North Africa and Russia. 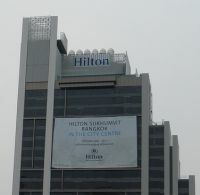 Now open and located in the heart of prestigious Sukhumvit, one of Bangkok’s most central business and entertainment districts, Hilton Sukhumvit Bangkok is the ninth Hilton Worldwide hotel in the country. Bookings are now being taken for the new Holiday Inn Express under development at Edinburgh Airport. British Airways has extended the choice for short haul customers at Heathrow and London City, following the successful introduction of hand baggage only fares at Gatwick earlier this year (See BTN 18 March). 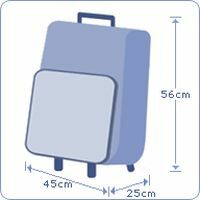 If you want to travel with hand luggage only you can save £10 per sector. British Airways is launching a trial of a new semi-flex fare between London and Amsterdam, Barcelona, Edinburgh, Glasgow, Paris (Charles de Gaulle and Orly), Rome, Rotterdam and Stockholm. With the first flight of the CSeries aircraft imminent Porter Airlines, lead airline at Billy Bishop Toronto City Airport, has submitted an update of its extended runway proposal. 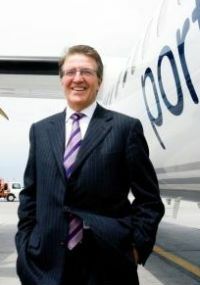 Whilst the airport dates back to before the Second World War the current success has only been brought about with the arrival of Porter Airlines in 2006. It is within 10 minutes' drive of Toronto city centre.